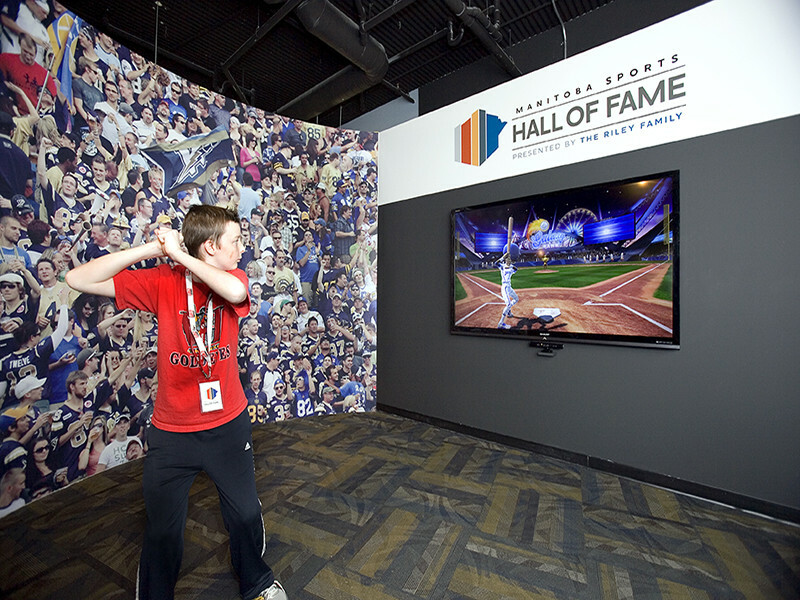 The Manitoba Sports Hall of Fame celebrates and showcases sport excellence and achievement in Manitoba. 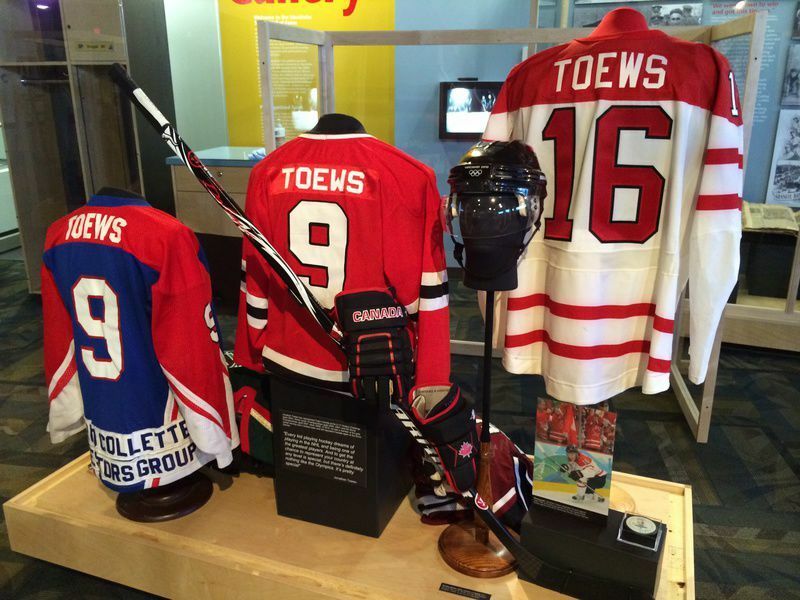 The decade galleries of sport will walk you through time. 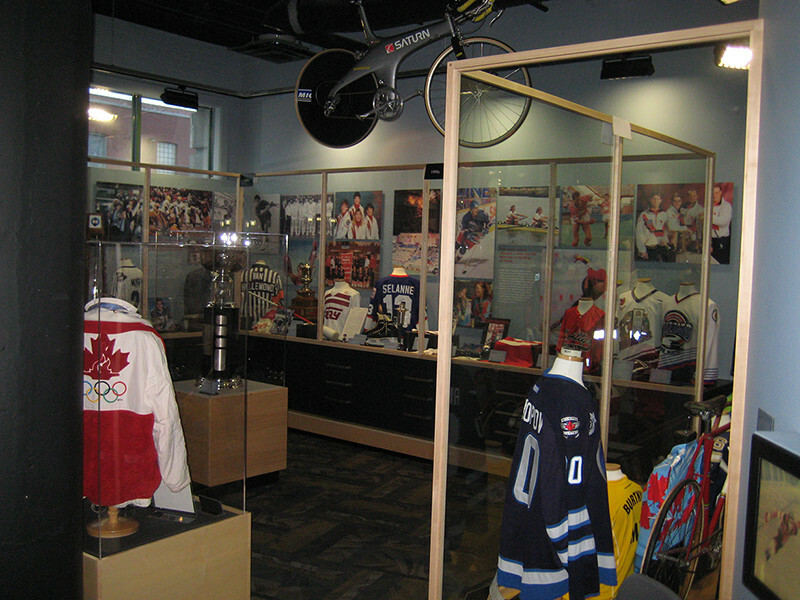 You'll see artifacts and memories of Manitoba's rich sport history, like the AVCO Cup and Clara Hughes' bike from the '96 Olympics. 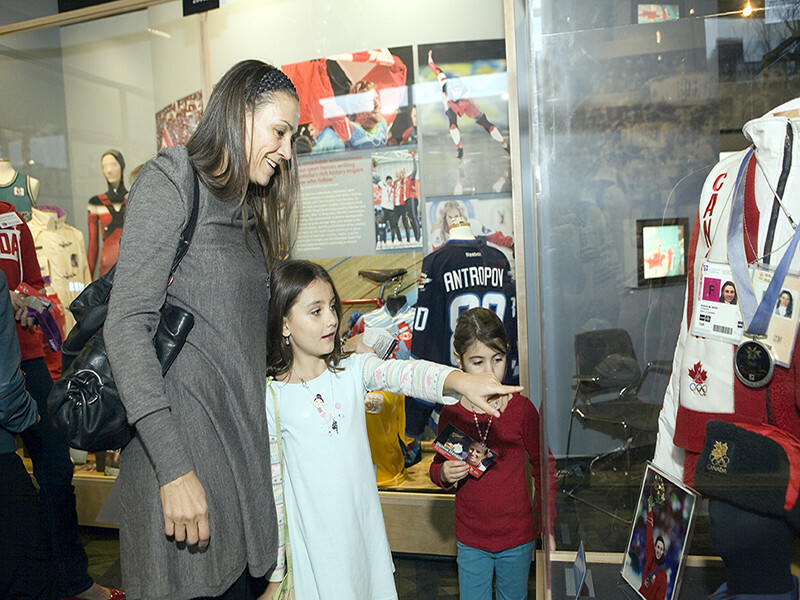 Be inspired by our province's sport heroes.